Most businesses see a customer as loyal if they spend lots of money with them or hold several products. Many encourage you to buy more products. Some offer exclusive deals to existing high value customers. Consumers, though, see loyalty as how long they have been a customer, not how many products they have. Customers ranked three possible measures of loyalty. They were the length of time as a customer, number of products held, and the value of those products. 75% of consumers said that it was the length of time they had been a customer that was the most important measure. So what does loyalty mean? Captive. These are customers who use the same firm only because they don’t think there are better ones for them. This is also called apathy! You will lose these customers if a competitor markets a similar product or service at a better price. Convenience-seekers – customers who buy from you because it’s easy or convenient. You’re less likely to use them. They won’t tell other people about how great you are though, so you won’t get referrals from them. Contented customers. They enjoy doing business with you and like your brand. You don’t get feedback from them and they don’t tend to look for and buy new products from you. Committed customers. They give you feedback and show a keen interest in your business. They, are always looking for your new product or services and promote you to others. Apple is a good example of a business with a lot of this type of customer – they are also known as promoters. Pay more attention to customer care. 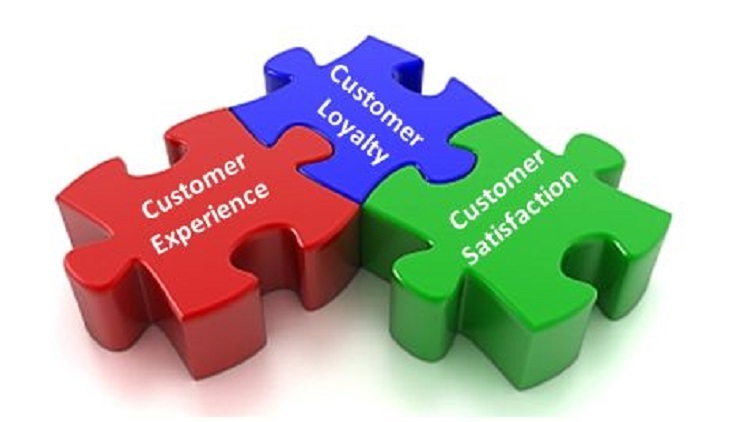 Customer care is key to building customer loyalty. This includes asking for, analysing and acting on customer feedback. Customers want to feel involved in shaping an organisation. The more they become involved, the more loyal they become. Keep honest to customers – honesty builds loyalty and trust. Measurement of loyalty – many large companies use a Net Promoter Score. Customers rate the organisation on a scale of 1 to 10. Anyone scoring 1-6, is a detractor. Passive customers score 7-8, and promoters score 9-10. Promoters are your loyal customers. For high achieving companies, 50%+ customers would score them 9-10. On average, most companies get 10%-20%. Measuring loyalty in this way shows if customer loyalty is changing, so you can respond fast.